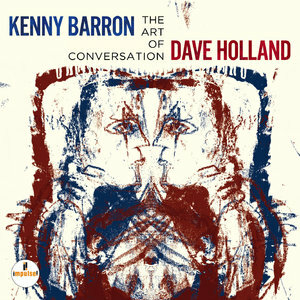 "The Art of Conversation" marks the first time bassist/composer Dave Holland and pianist/composer Kenny Barron have recorded their duo performances. These titans began touring together throughout Europe and the United States in 2012 and this album reflects two years of Holland and Barron finessing their empathy, chemistry and repertoire. Out of an expansive body of work that they’ve cultivated, "The Art of Conversation" offers 10 compositions of originals and standards that exemplify their individual and combined musical ingenuity. 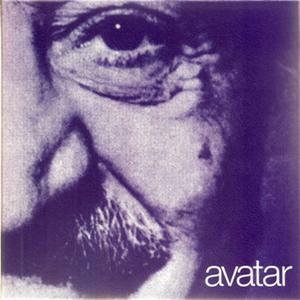 Avatar is a 3CD/1 CD-ROM box set by Pete Townshend that combines three of the albums he did away from The Who in the 1970's, all of which honor Meher Baba, the man who was the main influence of The Who's "Baba O'Riley". 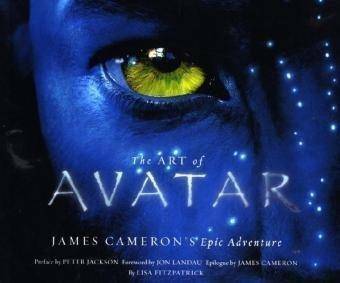 The box set also features an enhanced CD. This was released on Townshend's own Eel Pie label.